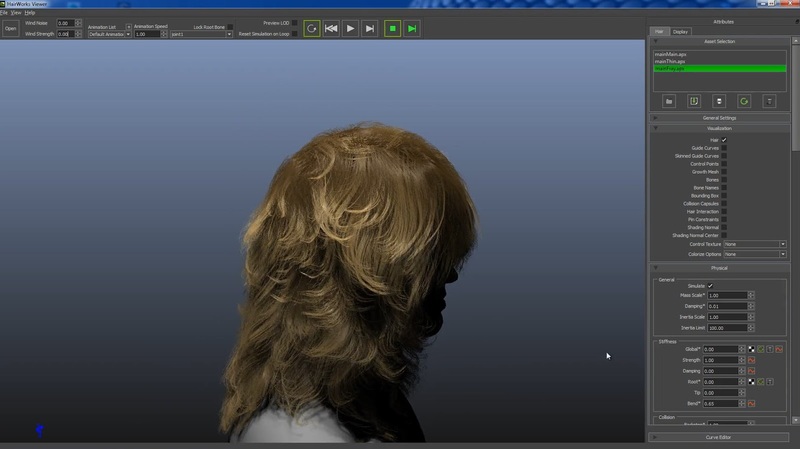 [ #Nvidia ]Nvidia has unveiled HairWorks 1.1 - a real-time hair and fur authoring, rendering, and simulation technology. With HairWorks version 1.1, NVIDIA has added support for authoring, rendering, and simulation of long-hair assets. The release contains a variety of sample assets that let artists create completely different types of hairstyles. 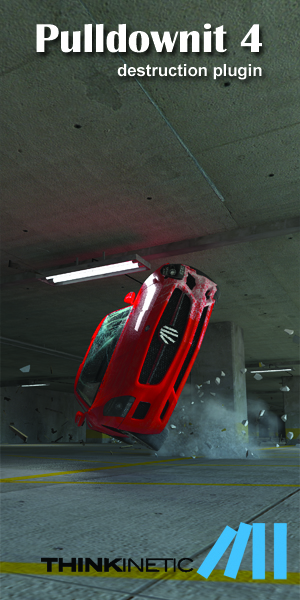 The improved authoring pipeline allows artists to quickly iterate on their assets. The grooming pipeline works in combination with third-party tools that are available for both Maya and 3dsMax. The groom is exported via guide curves and growth mesh to the HairWorks Viewer. This allows artists to iterate many aspects of hair and fur in real-time, including lighting, clumping, waviness, and many more. 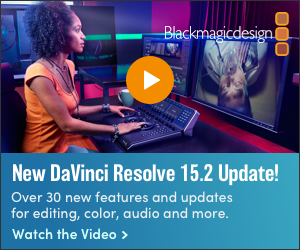 HairWorks also supports continuous Level of Detail. For assets that are further away, the simulation and rendering time will be made more efficient by reducing the density and increasing the hair width dynamically.